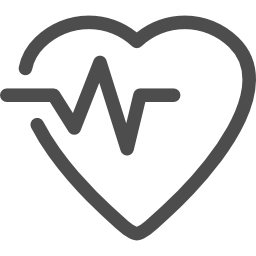 You will learn: This course will give you the skills and knowledge required to perform Cardiopulmonary Resuscitation (CPR) in line with the Australian Resuscitation Council (ARC) Guidelines. A certificate on completion: It is recommended that this unit be renewed every 12 months in line with industry standards. 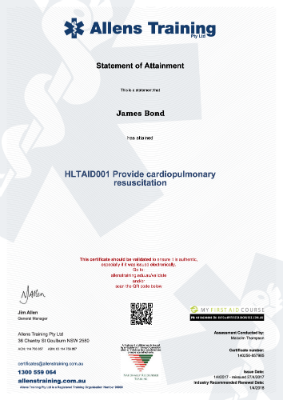 HLTAID001 Provide Cardiopulmonary Resuscitation (CPR), students will receive a certificate that is valid for 1 year from the course completion date. 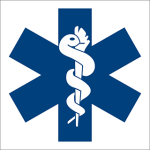 HLTAID001 Provide Cardiopulmonary Resuscitation (CPR) is a 2 hour course with 1 Unit of Competency recorded on your Statement of Attainment. If a hard copy of the certificate is required, this needs to be requested in advance. An extra $5 will be added for this. Please note hard copies will take up to 30 business days to arrive (based on Australia post). * 2 hours hands-on training. You will receive a certificate that is valid for 1 years from the course completion date.